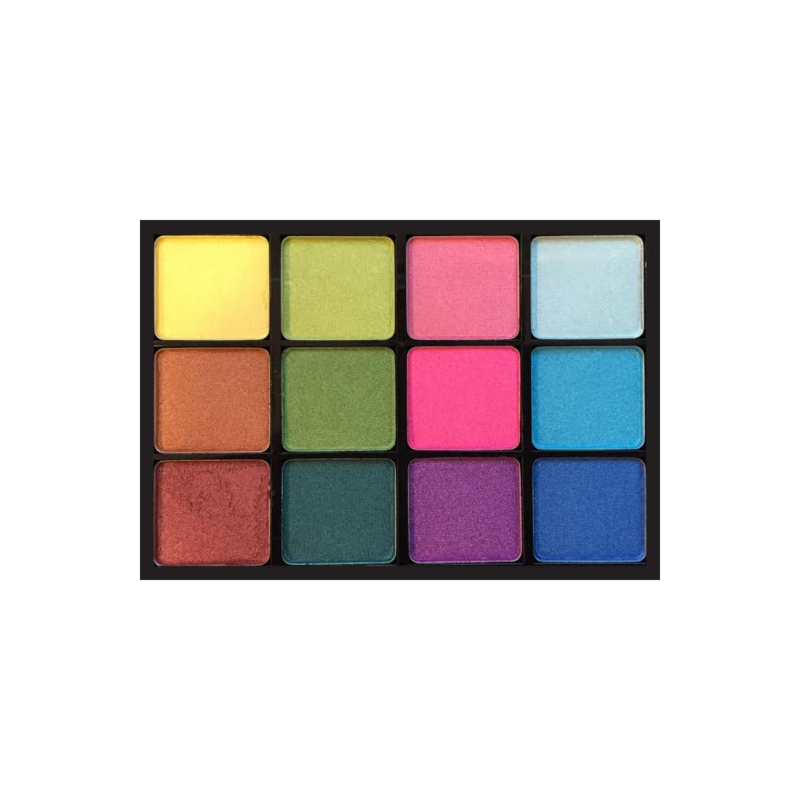 Viseart Eyeshadow Palette 02 Boheme Dream palette is a limited edition summer palette containing smooth, pigmented shadows! Viseart Eyeshadow Palette 02 Boheme Dream palette is a new limited edition palette, just in time for summer! The combination of high pigmentation, and a creamy consistency makes for the perfect palette! You can endlessly blend these hand pressed powders for a flawless shadow application. This ultimate combination of bright colors can create an everyday look with a pop of color, or be used for a bold editorial makeup. Inspired by the fluid sheen of satin ribbons, Viseart formulated these colors to be highly reflective. 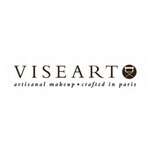 Stay bright this summer with Viseart Eyeshadow Palette 02 Boheme Dream! Where to start.... This palette....IS AMAZING!!!!!! The colors are so bright and pigmented, I couldn't stop staring when I first opened it up! For my girls that aren't afraid to get bold, THIS palette will treat you right!!!! !